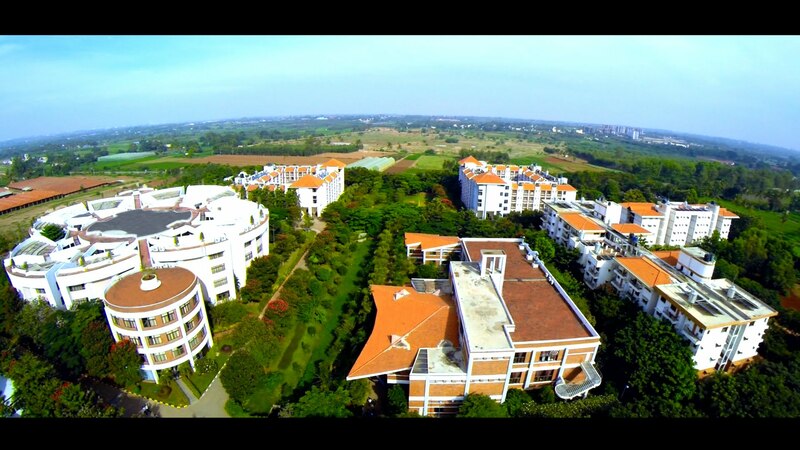 The Alliance University (AU) was started with the aim of providing world class education to the students. The university has the objective of attaining excellence in research, teaching, community and service development. The lives of students are shaped into holistic and equitable transformation in the developing business world. The mission is to create learners for lifelong learners in order to improve critical thinking, literacy, scientific and humanistic inquiry. 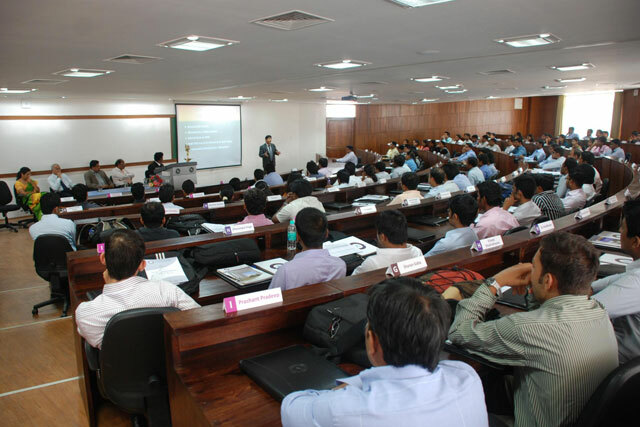 The students are provided with best education by the lecturers which help them improve their leadership quality. The objective of the university is to preserve and promote diversity, freedom, equality, justice and harmony. 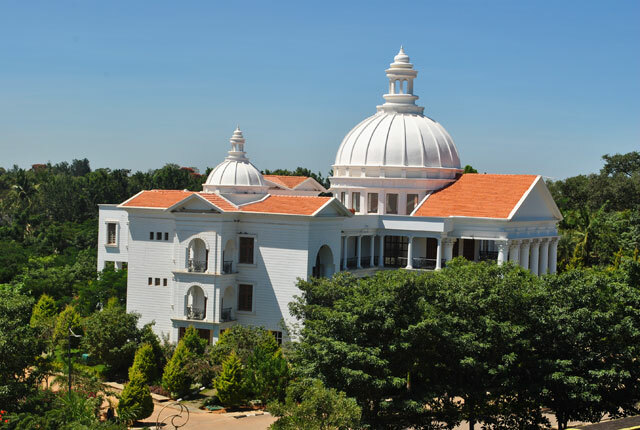 The university offers both UG and PG courses for the students like B.Tech, M.Tech and MBA with various specializations. The courses offered in the university are full time and the duration for B.Tech is 4 years, for M.Tech is 2 years and for MBA the period is 2 years. 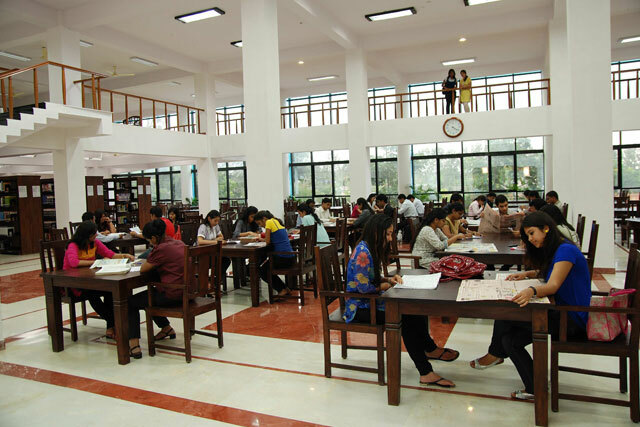 The application fee for the courses offered in the university is INR 1000 which can be paid online and offline. The placement cell offers recruitment opportunities for more than 80% of the students according to the career which suits their profile. CTS, Cognizant, Accenture, Infosys, IBM, and TCS etc. visit the campus for hiring meritorious students with good salary package. The highest salary offered to the students is INR 15.8 LPA and the average package offered is around INR 6 LPA. Hostel facility is present for the students within the campus with spacious rooms which is well furnished. 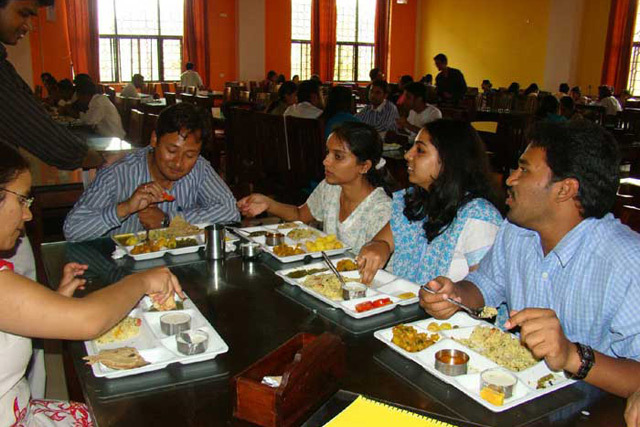 The students are provided with single, double and triple occupancy rooms and have good food facility available within the campus. 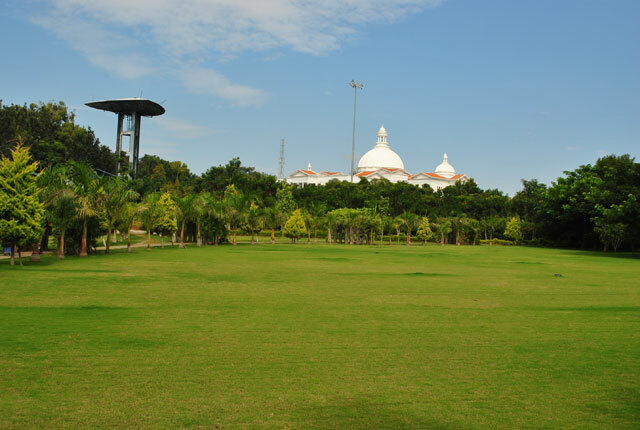 Alliance University has wonderful campus excellent classrooms with sports full greenery and food quality is very hygienic and healthy. Company like ICICI Bank, Axis Bank, ACT, Cafe Coffee Day, dell, HCL Technologies, Microsoft, Wipro etc. visited this college. Experienced teaching faculty and they teach more practical and related to the real world. The quality of infrastructure maintained is amazing and they provide separate girl’s and boy’s hostel. Alliance University is one of the fastest growing university in India it has achieved so much popularity and foreign student come to the university for Graduation and I am very thankful to alliance for giving me wings to my future and it is one of the best B school for post-graduation. Excellent infrastructure which is very comfortable and Wi-Fi and labs are superb. Are you Interested in " Alliance University"? Please provide the following details.